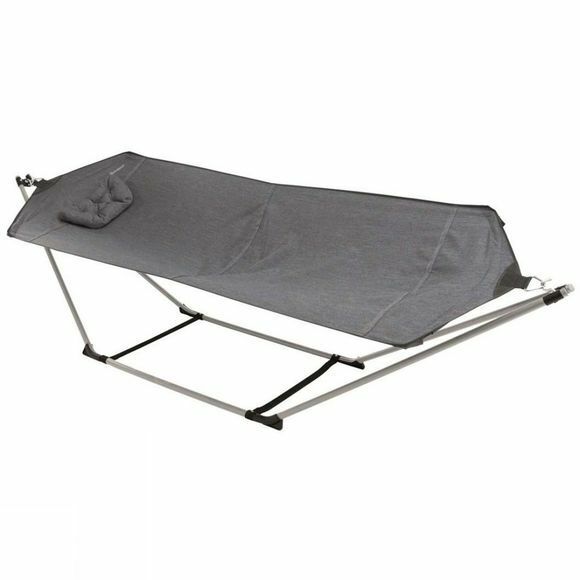 The Pinewood Lake from Outwell is a comfortable, portable hammock that is packable and made for outdoor adventures. 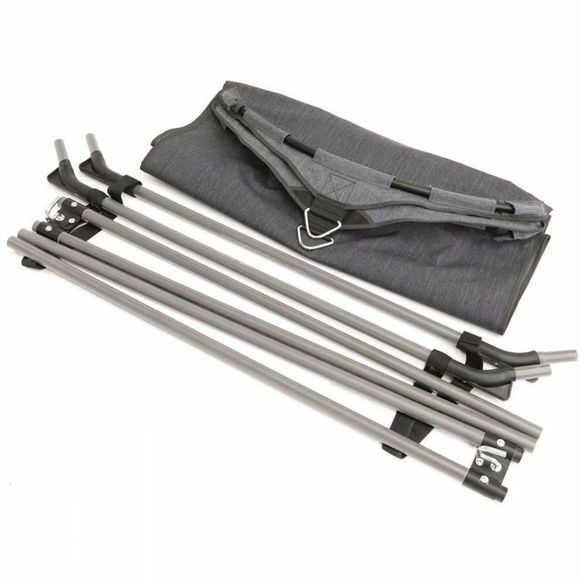 Let your stresses swing away as you gently sway from side to side in it's high strength frame that can hold up to 150kg. The Pinewood Lake even includes a comfortable padded pillow so you don't even need to bring your own and there is no assembly required, just unfold and relax!